An athletic young man in his early 30’s was stopped in his car in traffic on a South Bay Area highway when another vehicle slammed into him from behind at 60 miles per hour. In just a moment of taking his eyes off the road to take a sip of water, this other driver caused a horrendous car accident. As a result our client’s car was totaled (damaged beyond repair) and our client suffered a large scalp laceration and deep arterial bleed in the same area. Due to the severity of the laceration, scar tissue formed which prevented hair growing in a large area of the top of his head. Unfortunately, the driver of the vehicle that caused the accident was young with low income and was minimally insured with only $25,000 of auto liability insurance coverage. Our office was able to get a full policy limits offer within only 3 months of the accident. We of course did an exhaustive search for any other potential insurance coverage, but there was none. 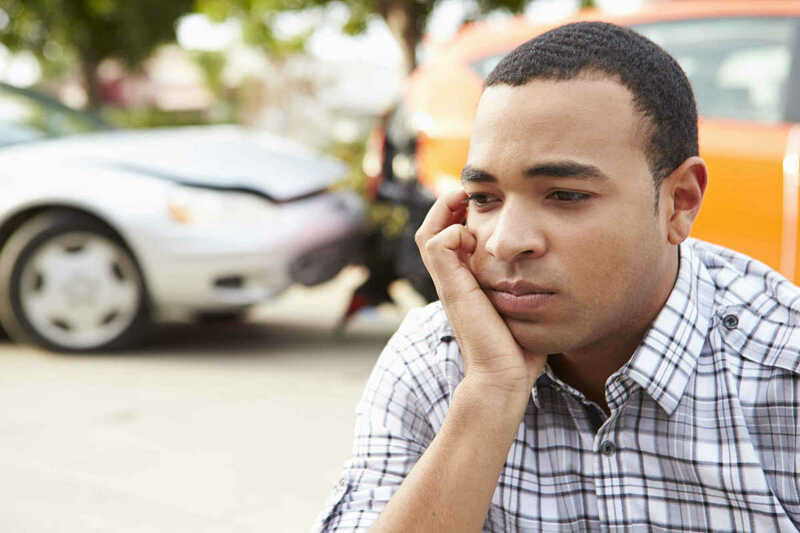 Our client, a “starving student” did not carry the underinsured auto insurance that I recommend. (This is often an expense that most students, low-income earners and people just starting out fail to purchase.) We also dug deep to determine if the other driver held any significant assets or earn a high income such that he might be able to better and more appropriately compensate our client for the injuries caused. However, our search confirmed what we already believed to be true – that the young man had not assets and earned a low wage. Our only remaining avenue to improve the end result for our client was to work hard to negotiate his exorbitant medical bills down. His total medical bills resulting from the car accident amounted to more than double the policy limits offer (they were over $50,000.) Our office was able to reduce the medical bills by 85%, allowing the client to receive just over $8,000.00 in his pocket after all medical bills, legal fees and case costs were paid. Seeing as his medical expenses were more than twice the amount of the insurance coverage available in the case, the result was quite a nice surprise for our young client. Although the car accident was very serious, he was grateful to have come out alive and not owing any money for his medical bills. The money in his pocket was an unexpected benefit of having Sally Morin Personal Injury Lawyers as his San Jose personal injury traffic accident lawyer.